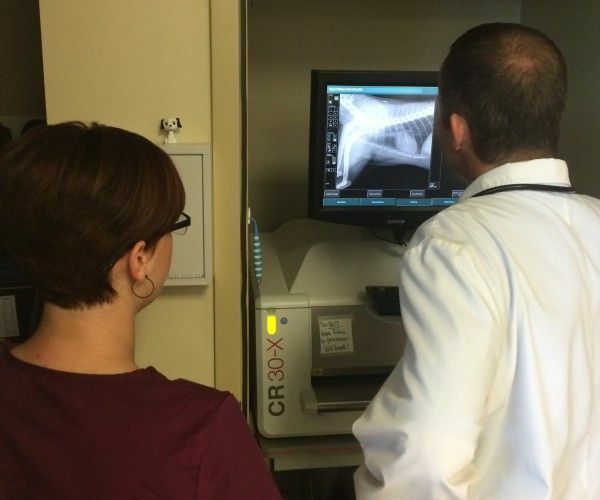 Diagnostic imaging lets veterinary doctors look inside your pet’s body for clues about a medical condition. 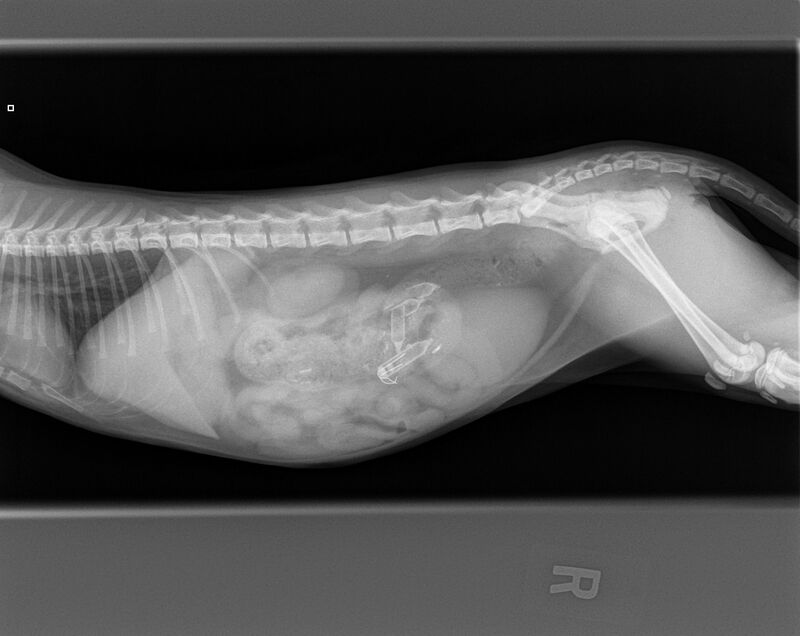 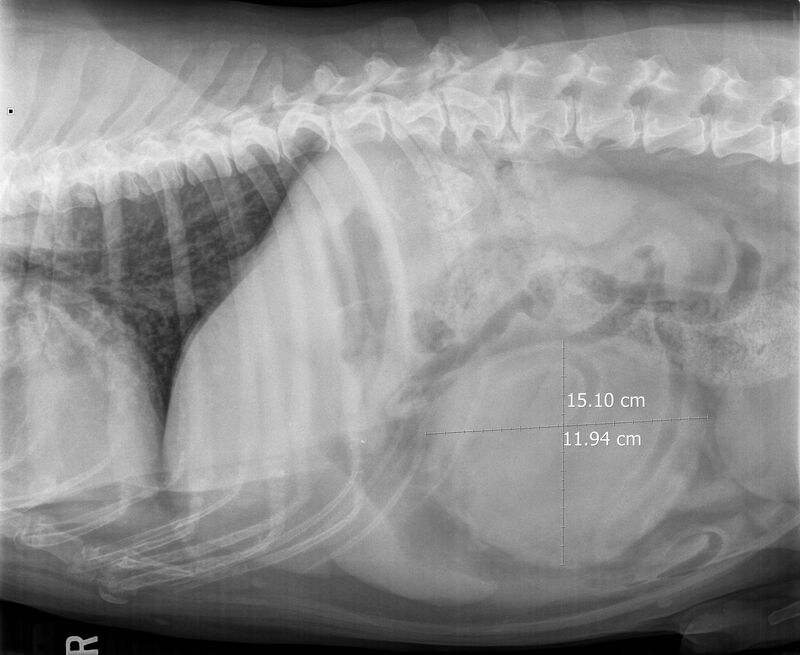 A variety of machines and techniques can create pictures of the structures and activities inside of your cat or dog’s body and follow the course of a disease already diagnosed and/or treated. 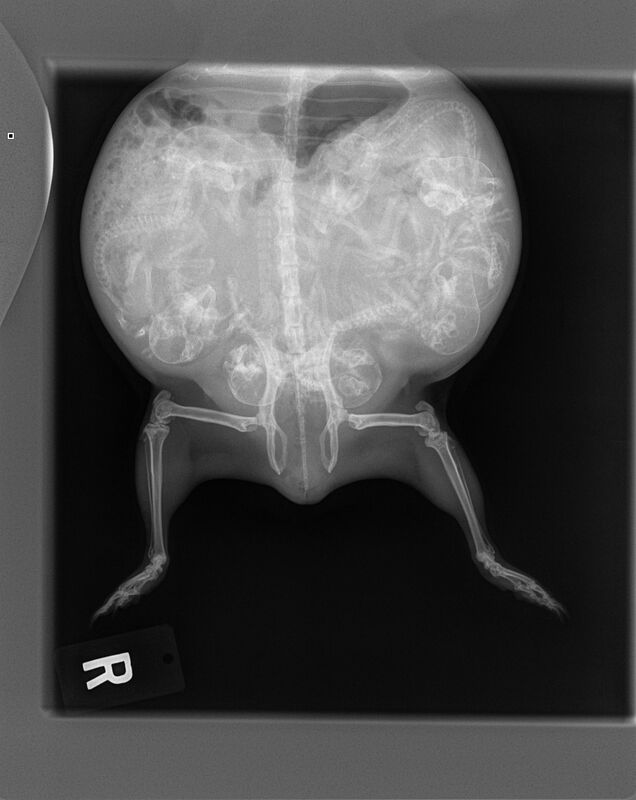 Medical imaging, especially X-ray based examinations and ultrasonography, is crucial in the veterinary medical setting. 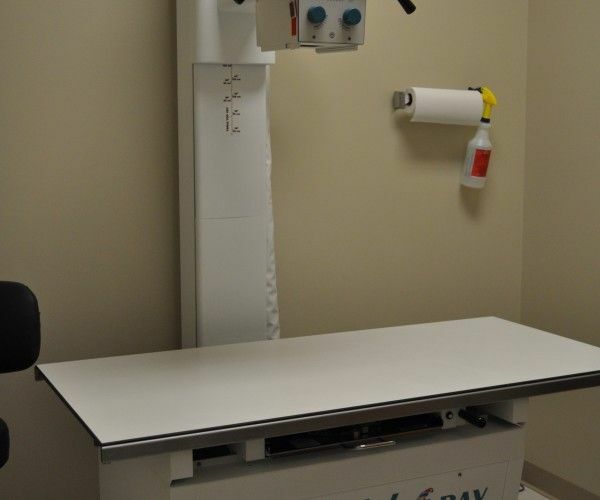 In preventive medicine as well as in curative medicine, effective decisions depend on the correct diagnosis. 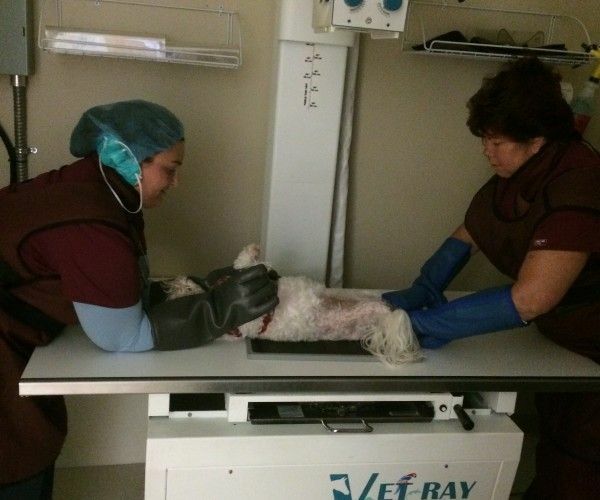 Though your veterinarian’s clinical judgment may be sufficient for treatment of many animal conditions, the use of diagnostic imaging services is paramount in confirming, correctly assessing and documenting course of the disease or issue as well as in assessing response to treatment. 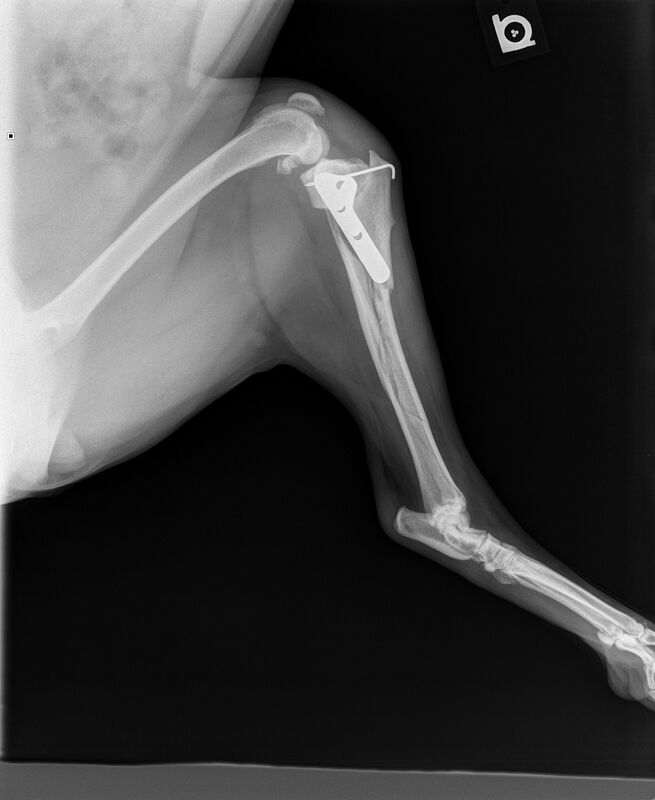 Elm Point Animal Hospital offers the latest technology in healthcare imaging for your pet.